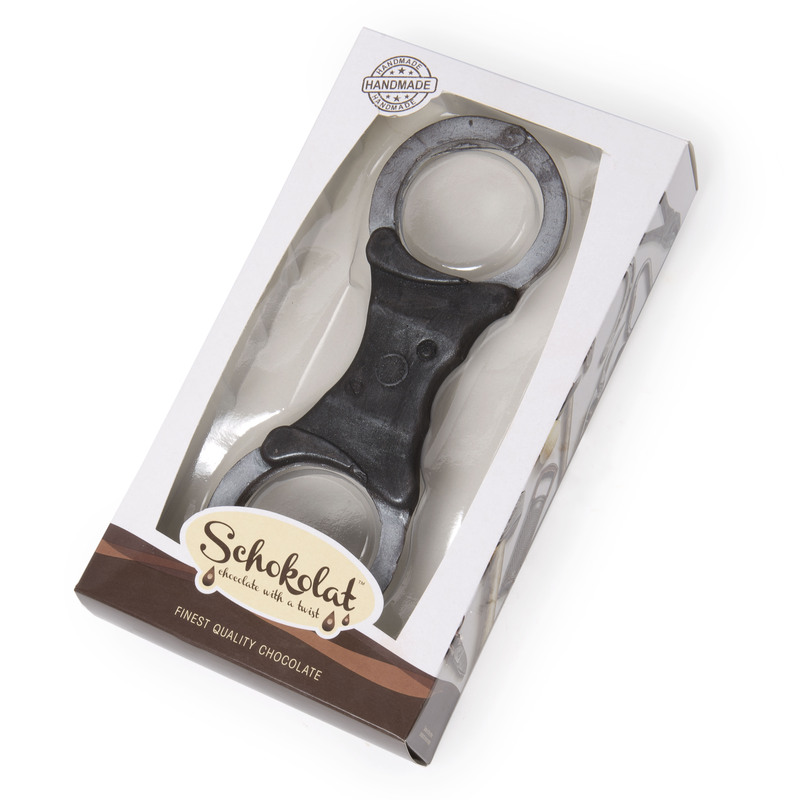 Sure to capture the recipient’s attention are the Schokolat chocolate handcuffs. 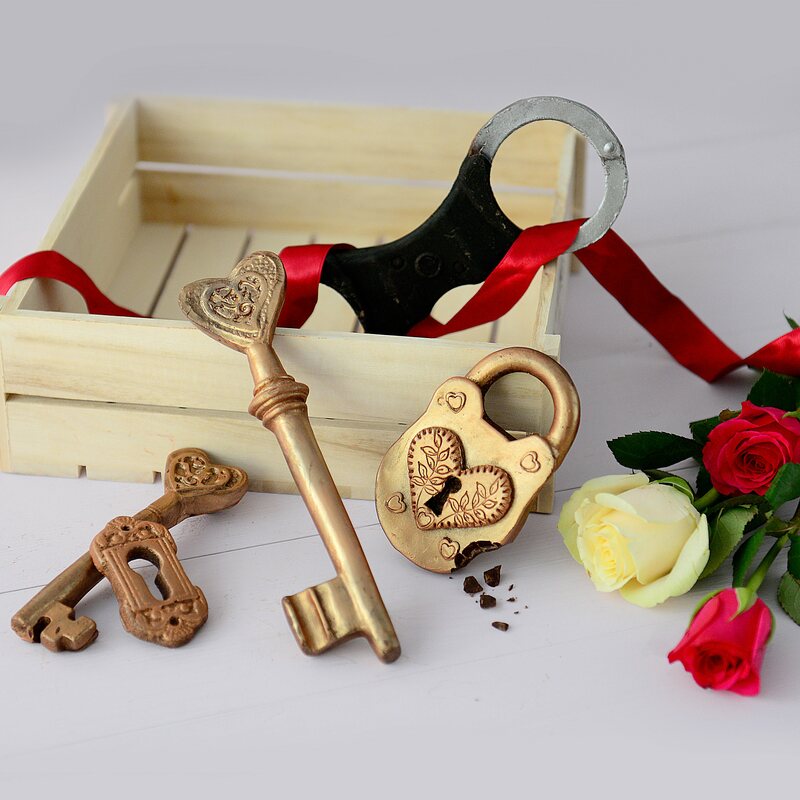 Show your naughty side with this perfect gift for Valentine’s Day or all year round as a fun, novel gift for your loved one! Also an ideal gift idea for family and friends in the police, prison or security services. Don’t get “locked” into the same old present ideas!